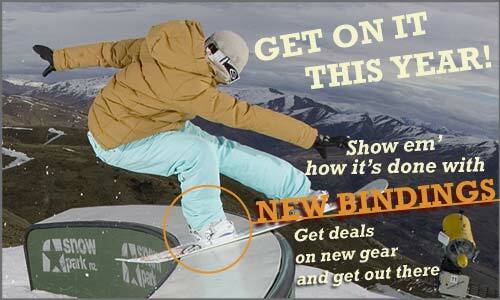 All Last Years Snowboards on sale now...!!! If you're shopping for ride snowboards, salomon, k2, or burton snowboard products you've come to the right place. Extreme Gear is busting at the seams with new 2014 - 2015 winter clothing, snowboard bindings, jackets, pants, snowboard gear and backpacks.. New arrivals for this week are oakley goggles, spy, von zipper, velvet, electric and more on line. Shop 24 hours a day 7 days a week.